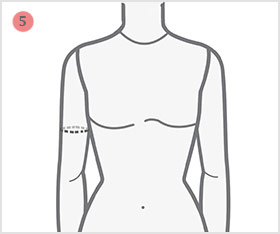 Need to have a uniquely customized gown design, however doubtful of how to quantify your own body details? 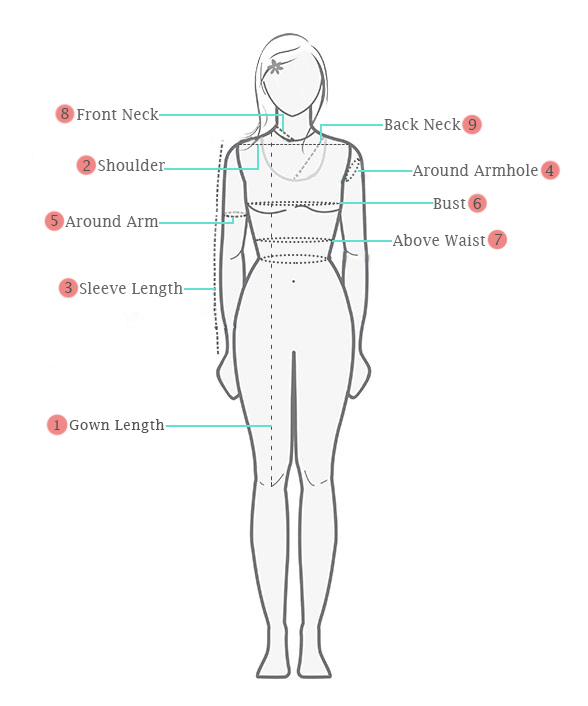 vjvfashion's gown Measurement Guide will make it frank for you. Figure out how to measure gown with these simple gown measurement tips. 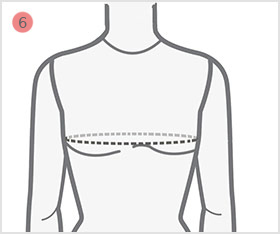 It will allow you to record the correct Indian gown measurement and fittings, as you wish to modify. The fashions experts of vjvfashions will have them integrates into your salwar kameez, for your desire fittings and style! 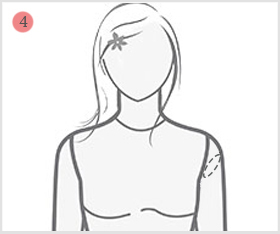 For best fitting of shoulder measure your shoulder from shoulder tip to 2nd shoulder tip, and straight across at the front. for perfect fitting. 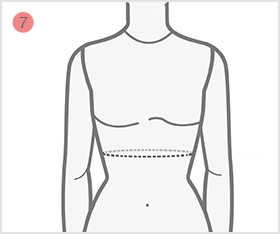 Loosely wrap the tape all the way around your waist with the tape one finger height above your belly button, to obtain a firm but not tight measurement. 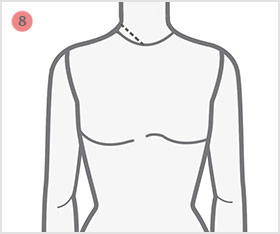 Start from the top of the shoulder at your neck joint and measure till you want neck depth of your gown or till cleavage, to the point where your gown neck ends. 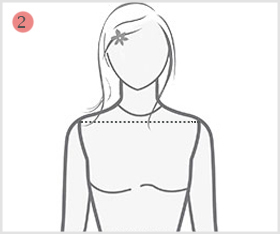 Measure from the neck joint to the center of your back and choose how deep you would like the back of the kameez to be. 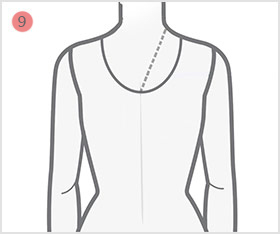 To get the perfect fittings of your gown to take measurements from your waist to the bottom whether remember it, not creases are needed for taking a measurements. 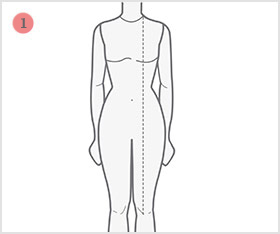 Measure the around area on the bottom of trouser so that right fall is achieved. Measure the girth around the largest part of the calf to blend style with comfort. 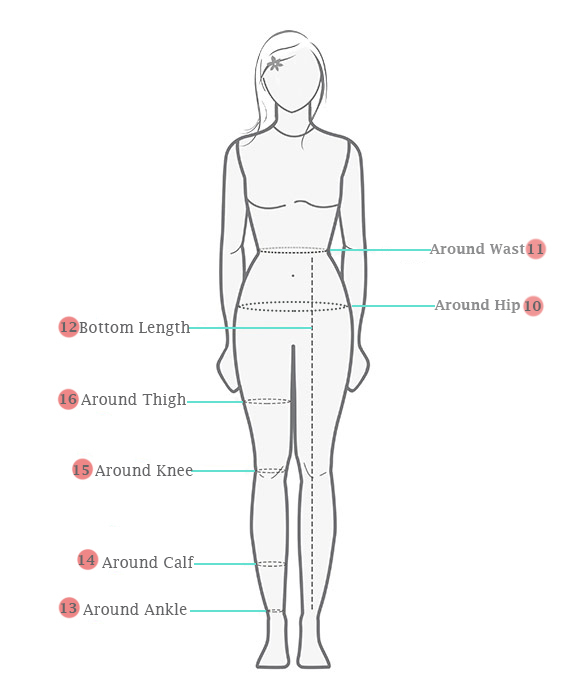 Measure around the knee little loosely so that movement is restricted when worn. 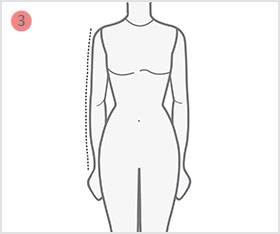 Measure around the fullest part of your thigh to get comfort fit for the gown.